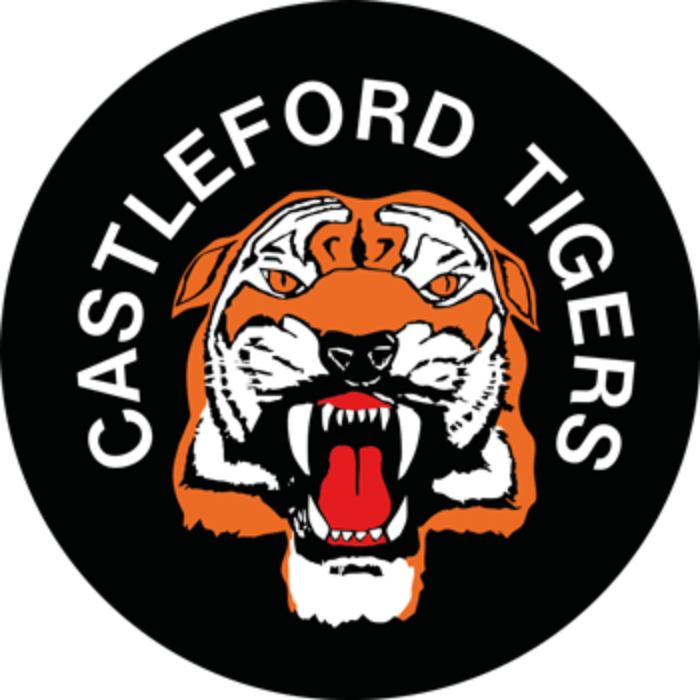 Lateral Property Group have provided a positive update on plans for a new 10,000-seat Community Stadium for Castleford Tigers rugby league football club; part of the wider £135m AXIOM retail development. The stadium will be next to Junction 32 of the M62, the 106 acre next generation AXIOM retail and leisure destination, will comprise of around 75 retail, restaurant and leisure units, alongside a new community stadium for Castleford Tigers. Once operational, the development will create in excess of 2,000 jobs, plus around 1,100 construction jobs per annum during the 2.5 year build period. The new Castleford Tigers Community Stadium will have a capacity for 10,000 spectators (approx. 3,200 seated and 6,800 standing) and has been designed to meet all the criteria contained within Articles of Association of the Rugby Football League (Governing Body) Ltd, issue7, dated February 2009, and Operational Rules and Super League Facility Standards for Licenses issued for the 2012-2014 seasons. It will have the ability to be expanded to a capacity of 12,000 through future phasing by infilling the four corners if sustained club performance justifies further expansion. The Stadium is an integral component of the overall Five Towns Park retail development using a similar architectural language to that of the retail element with the introduction of complementary cladding materials and a reduced scale colonnaded canopy design above the main access turnstiles. We would like to start with an apology for our silence since last summer’s public consultation on AXIOM. Your patience and support will be critical to the success of AXIOM and we are pleased to provide you with an update as follows. In August 2018, following the public consultation, we submitted our reserved matters planning applications for highways, infra­struc­ture, the community stadium, country park and the retail development and we expect that they will all be determined by Wakefield Council’s planning committee on 14 March. These are highly complex design and technical engineering applications and we thank officers at Wakefield Council for their hard work over recent months. We are pleased to confirm that there have been no objections, all statutory consultees are supportive and we understand officers are providing members with a recom­men­dation to approve. Delivery of the stadium is obviously the key consideration for Tigers fans. As you know the stadium is funded by the enabling retail and leisure developments associated with Axiom. More than £30m has now been spent on the project including freehold acquisition of the land, on enabling utility diversion works and on funding a team of over 100 development professionals and consultants over a six-year period. Key to the value creation necessary to draw down development funding is leasing and we have made excellent progress in the last few months. 300,000sqft (almost 55% of total retail floorspace) is now under legally binding contracts to major international brands. M&S, Primark, Next and Boots remain committed as key anchors to the project and we can now announce the signing of H&M, Mango, JD Sports, New Look and Watches of Switzerland for regional flagship stores. We are in advanced discussion with many other international brands and will make further significant announcements through 2019. Whilst there is significant change happening in the retail markets, we are creating a nationally significant, ‘next generation’ flagship leisure, retail and adventure destination. Our success in signing recent contracts with the above five brands is testament to this. We are making excellent progress, but we do have frustrations on project delays, which are primarily caused by uncertainty surrounding Brexit. Whilst we have made repre­sen­ta­tions to 10 Downing Street as the single most important socio-economic regeneration project in the region, the politics around Brexit are completely outside of our control and we can only wait to see what happens over the coming months. Be assured we are doing all we possibly can to start on site at the earliest opportunity. Our target, allowing for expected political and financial uncertainty over the next two to three months, is to start on site in late summer, with Stadium delivery and development opening in early 2022. We have received enormous support over the years from residents of the Five Towns, Wakefield Council and the wider Leeds City Region who have backed our proposals at every stage. We would like to once again thank you for your continued support.